Is Your New MacBook Air Plagued With WiFi Connectivity Issues? 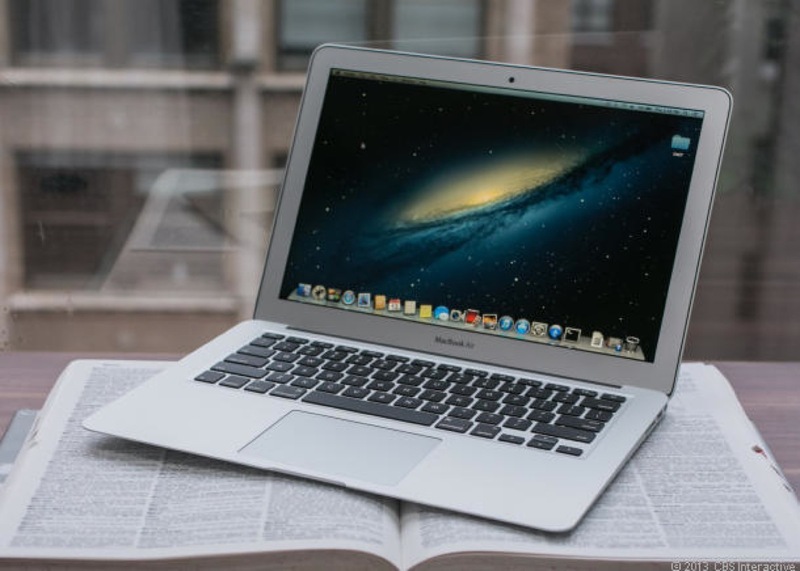 Noticed by a significant number of new Macbook Air customers and several Apple employees as well, Apple’s latest MacBook Airs seem to be plagued with WiFi connectivity problems. 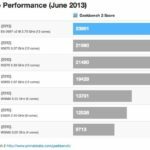 According to Gizmodo, thousands of Apple customers have been ranting on the Apple Support Forums about WiFi issues with their shiny new notebooks. It appears that Wi-Fi on new Macbook Airs will initially connect but after a couple of minutes, the connection will stop working. In order to re-connect, a total reboot is required. The problem, that has been verified by the source itself, seems to become worse when the Air is placed on a desk. It is being speculated that this may have something to do with the WiFi antenna being in the black plastic strip along the bottom of the screen. “An anonymous source at one of Apple’s retail stores in London has also told me they’ve had “well above average” complaints and returns (in a few cases) of Airs owing to Wi-Fi issues. While it’s impossible to be sure of the accuracy of that, if true, it’s indicative of a pretty major problem. Have you noticed anything similar with your new MacBook Air yet?